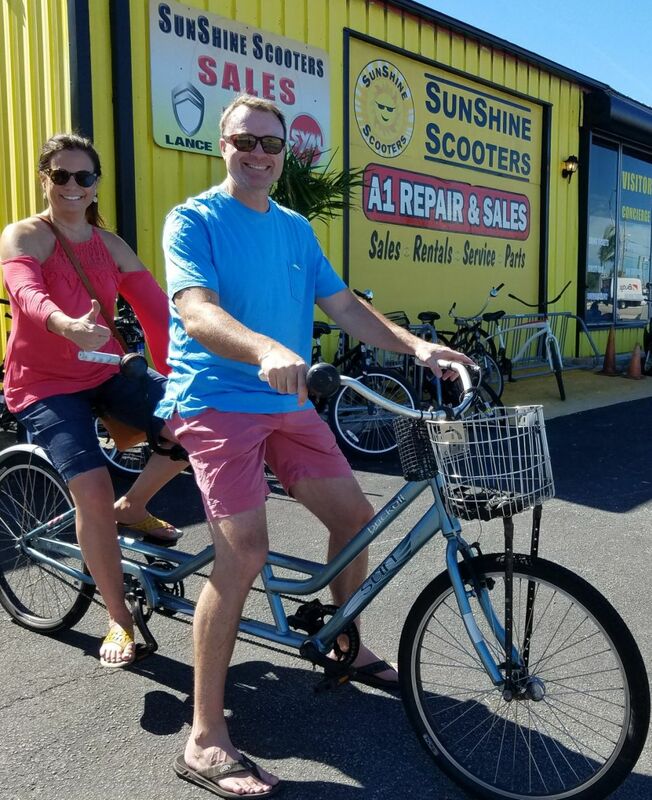 What a great day for this awesome couple to enjoy a Tandem ride! 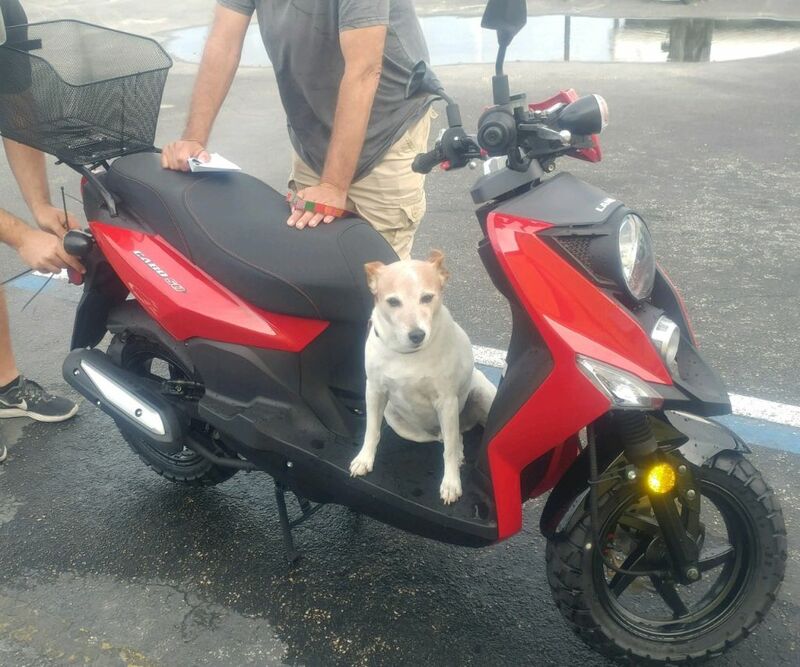 All ready for a ride on his New Scooter ! How Adorable is she? 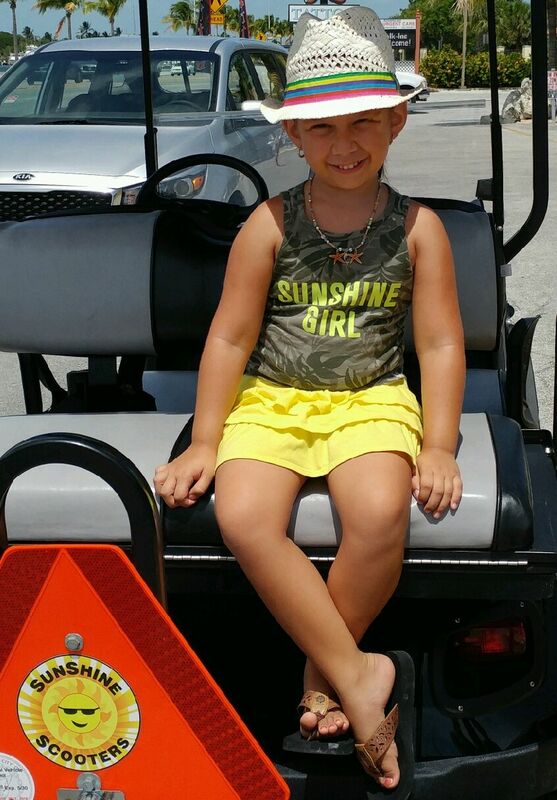 Love her "Sunshine Girl" shirt! What a wonderful family. Have a great time! 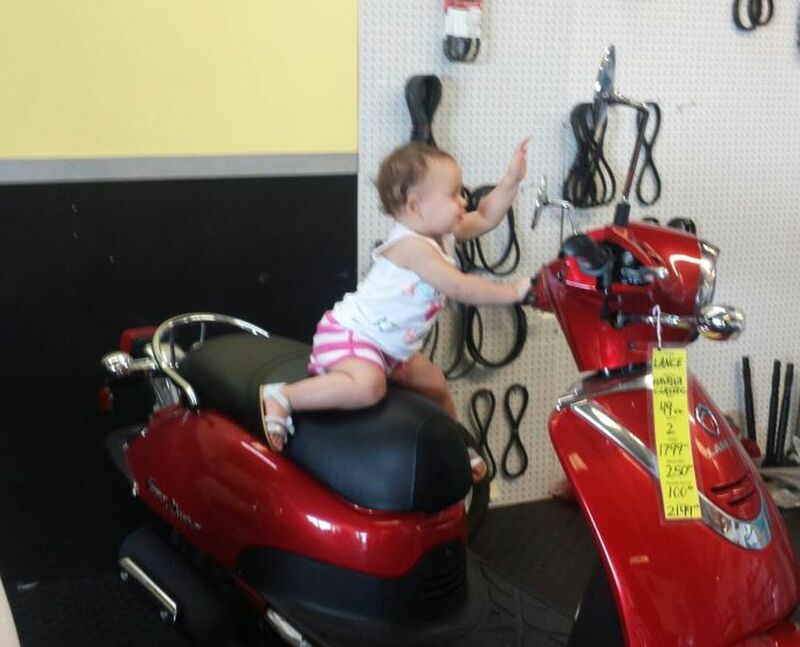 Normally you have to be at least 18yrs old to drive our Scooters......but this little Sweetheart was just too cute to resist! She's ready to explore Key West. 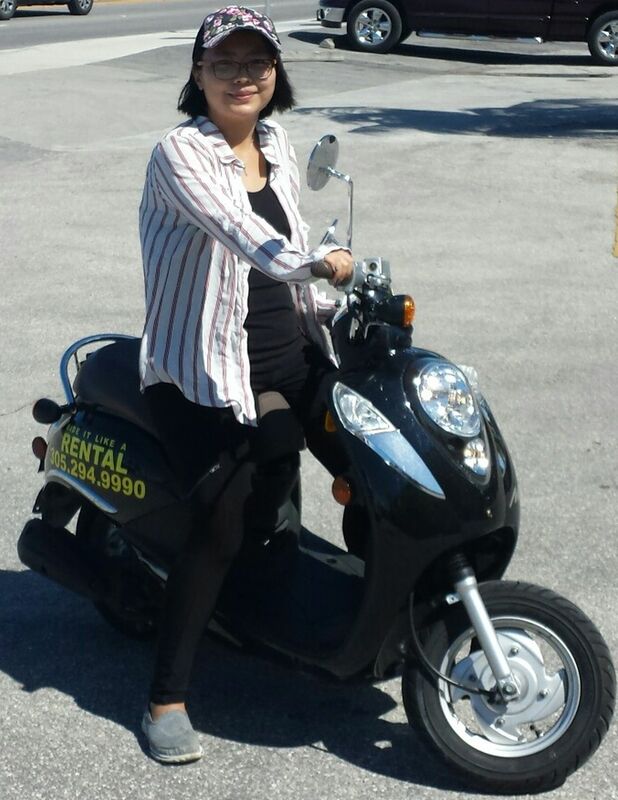 A Scooter and a Sunny day is all she needs! 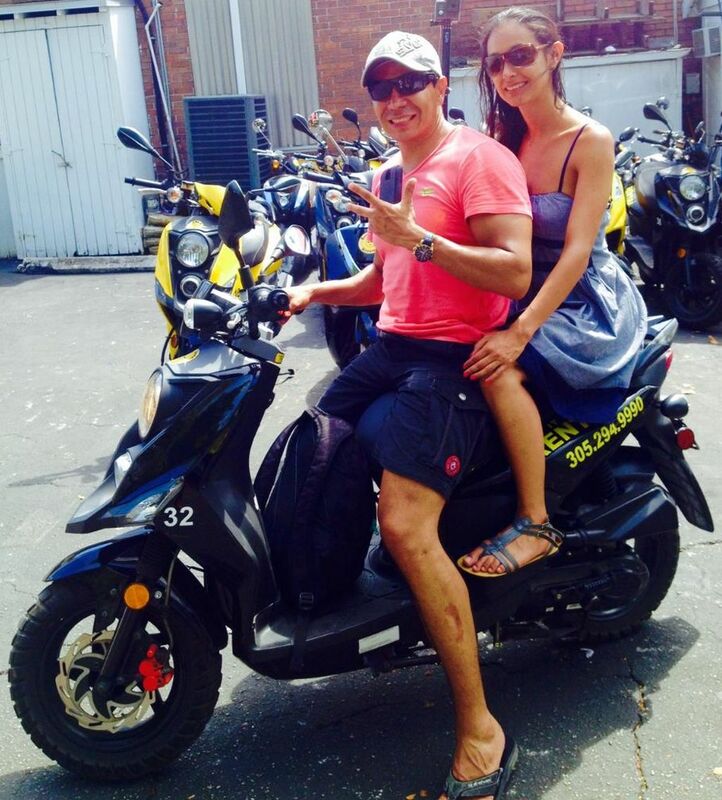 Now this is the way to spend your day......Sunshine, Scooters and Smiles! Have fun you two! 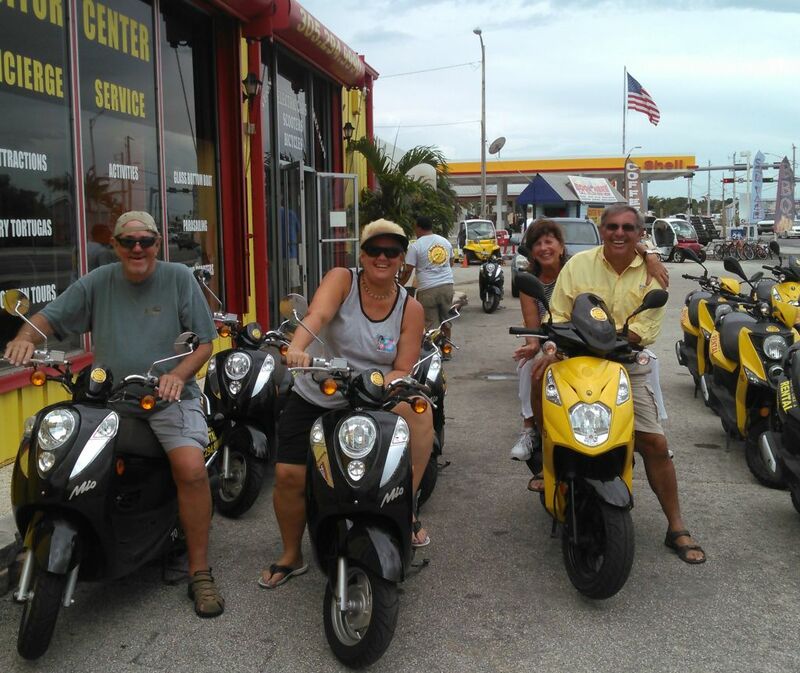 What a great group....you know they're having a blast in Key West! Their adorable smiles & laughter are contagious! 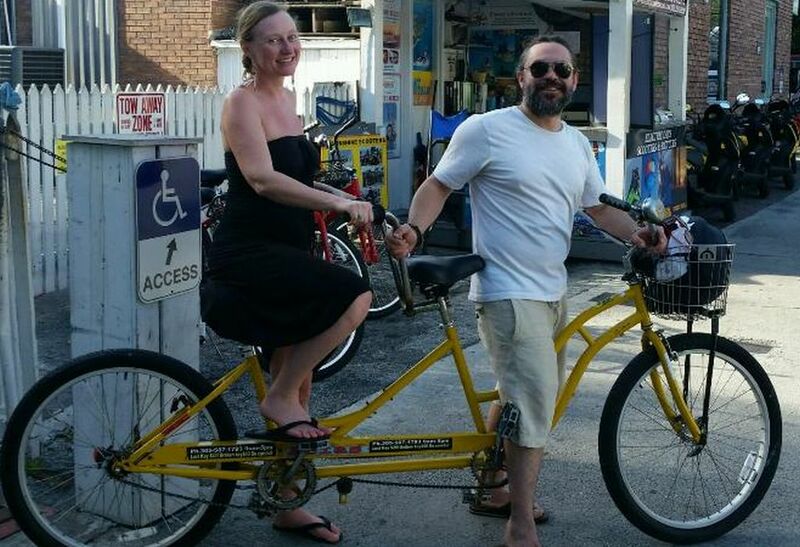 These Awesome Smiles tell it all .... Off the Cruise Ship to a Bicycle-Built-For-Two. They're going to have a blast! This adorable couple belongs to our "Repeat Offenders Club" ... a very high honor! Thanks for continually coming back to us! What a Beautiful Group! Now this is the way to spend your Holiday .... on a Yacht with Scooters to explore the Island! This group was a blast! Their awesome smiles tell it all! Come back soon...we're sure Tommy Lee will remember! Get Ready Key West ....These Wonderful Ladies are here on a Girls Trip! Let the Fun Begin! This adorable Bachelorette Party decided to go with the Super Mario cart brothers theme …. totally cute! You girls are going to have a blast in Key West. Congratulations to the Princess Birde! What a great way to start the day....this Adorable couple is ready for some Fun in the Sun! Enjoy Key West! Is this awesome group ready to party or what? I think the smiles tell it all! They're going to have a blast! 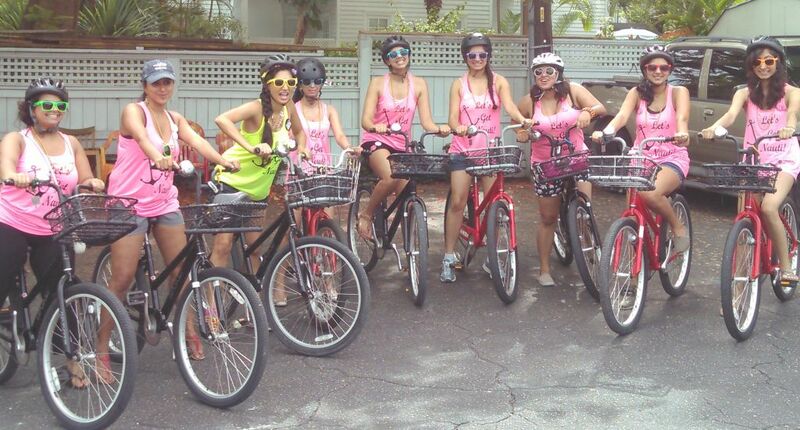 Way to go Girls......this group is going to have a blast biking in Key West! On the Island for the Weekend! Looking Good Guys! You're going to have a blast in Key West! 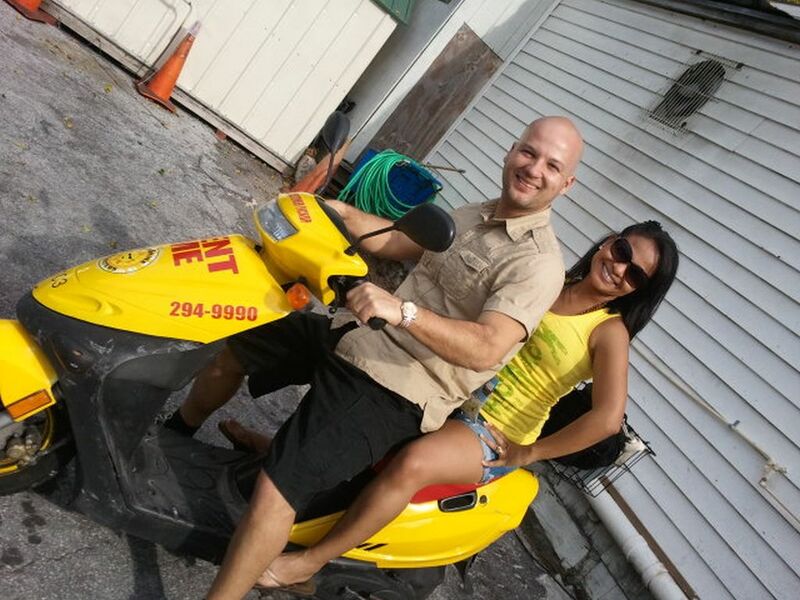 What a perfect day to explore the Island on a SunShine Scooters. This gorgeous couple is ready to have some fun! 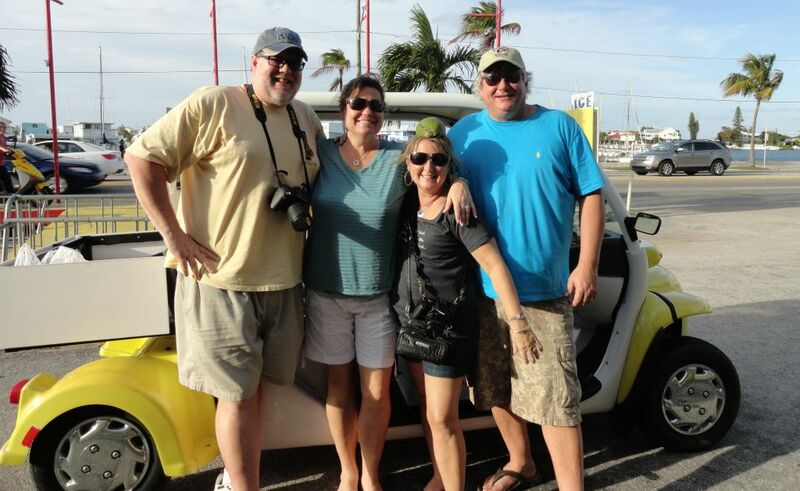 This wonderful family drove to Key West for a weekend get away ....... they're going to have so much Fun! Hope you come back soon! 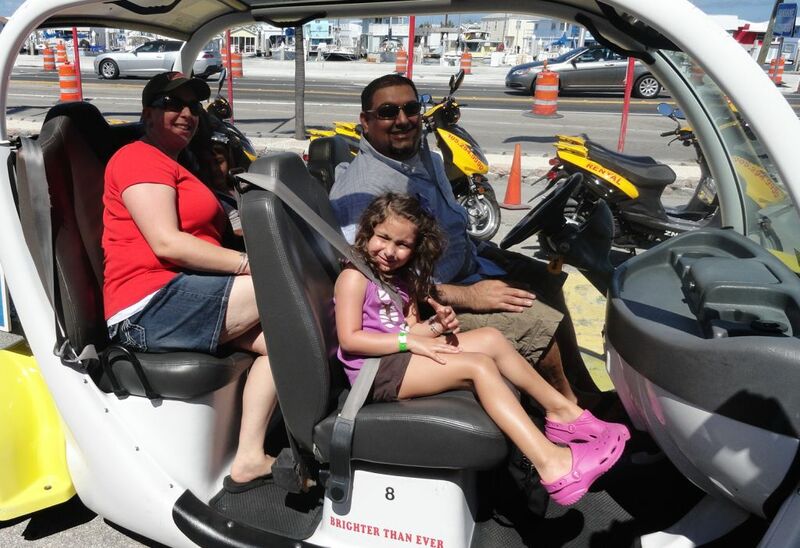 Looks like they had a great day exploring the Island in our 2-Seater Electric Car. What a great way to enjoy such beautiful weather! This awesome group is in Key West for their Firefighters Retirement Party ... We can't thank you enough for your Service. Party away!! Now this is the way to spend the afternoon. This great couple are having so much fun....and they haven't even left the parking lot yet! 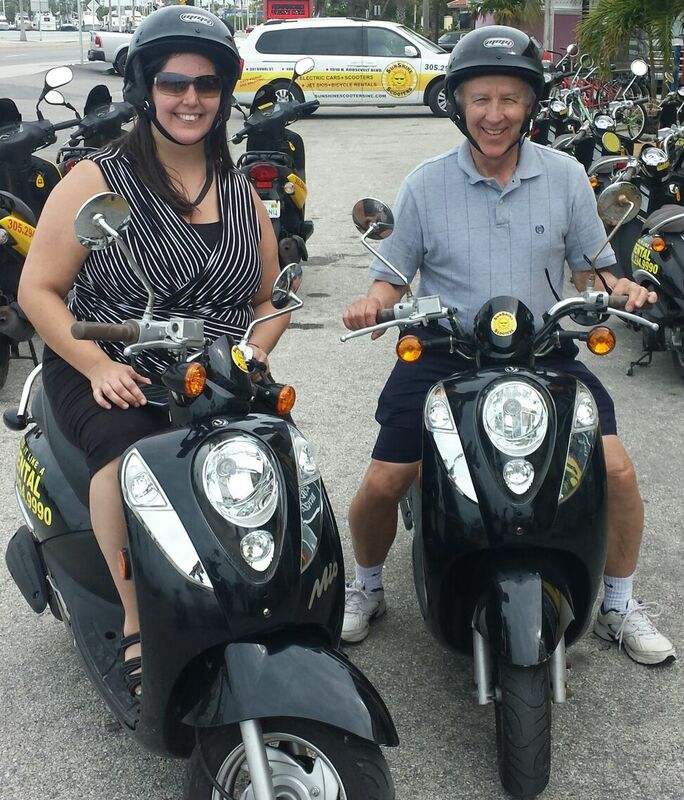 What an adorable couple.....they're going to have a blast scooting around the Island! Have fun! Looks like they're ready to Party......those awesome smiles say it all! The Bachelor Party Begins! These great looking guys are ready to Party! Look out Key West! These Awesome Ladies won the womens division of the Ragnar Relay Series. 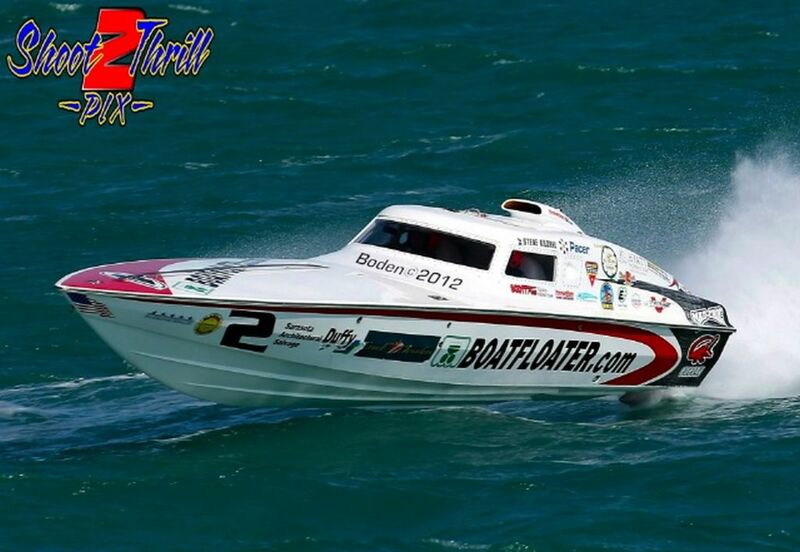 (they ran from Miami to Key West). Way to go! Thanks for stopping by SunShing Scooters . It's time to party in Key West! Our gals from Chicago just love Tommy Lee, our Shuttle Driver (and he loves them). What a blast they all had. Can't wait to see you again! 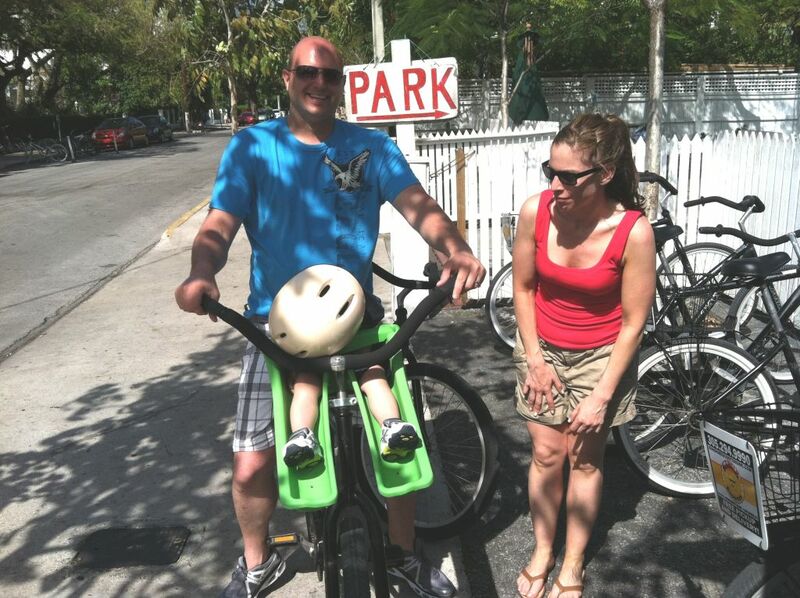 All the way from Ontario...this brother and sister brought their "Good Boy", Junior, to Key West to enjoy the Island! Have Fun! Happy 15th Anniversay! 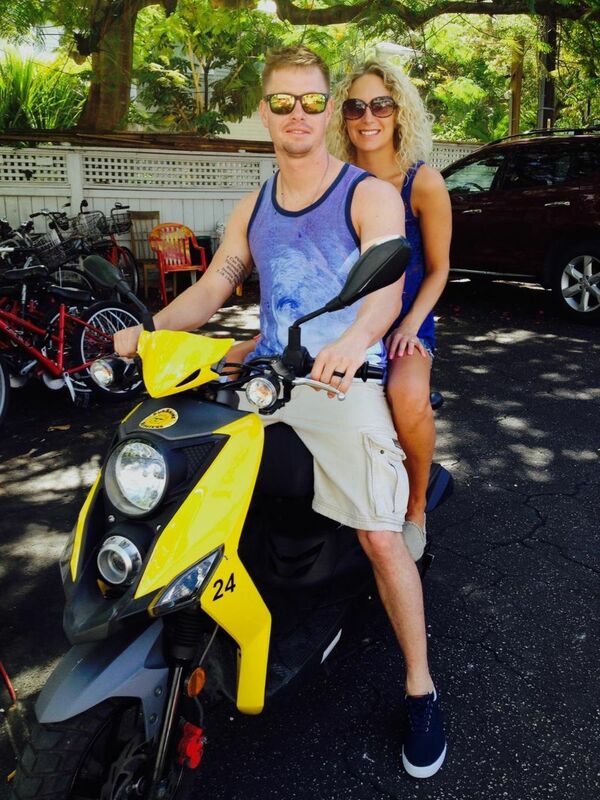 You two look awesome on your SunShine Scooter. So gald you came to Key West to Celbrate! 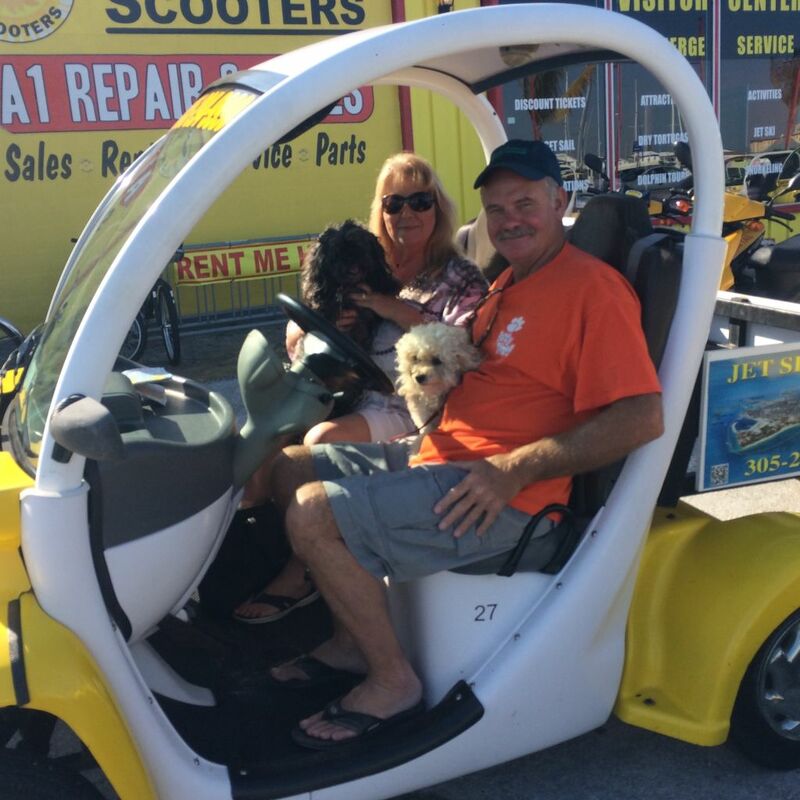 This great Couple, along with their babies, Tibby & Maggie, were on an RV trip headed back home, saw they were just in time for nasty weather...SO...they turned around and drove all the way to Key West where the sun's always shining at Sunshine Scooters. Mom & Dad rented bikes for the week; but, the head of the pack, their little Shih-Tzu, Harley, wanted an Electric Car! Too Cute! Congratulations! What a great couple! We can't wait to see you on your 1 year Anniversary! ahhhhh .... now this is more like it!!!! What a good boy!!!! What an adorable couple ... love the smiles!! 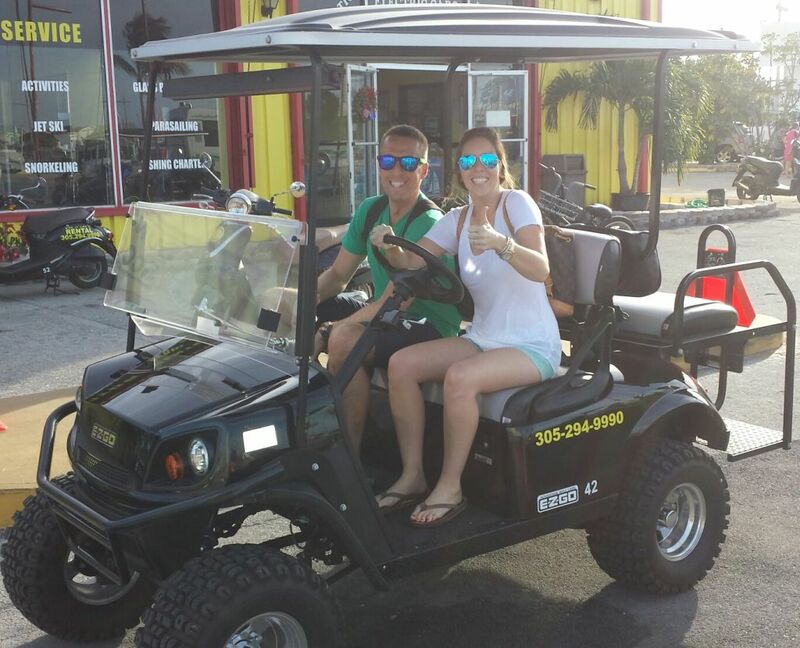 See you on your next trip to Key West! This group was so much fun. Just look at those smiles ... we love our Canadian neighbors! These lovely ladies didn't want to say good-by to the Electric Car .. and we didn't want to say good-by to them! This wonderful couple came all the way from Germany to celebrate their 25th Anniversary! Awesome! What an adorable Couple....but that little puppy stole our hearts! This awesome family is ready for some fun! We Loved the shoes! 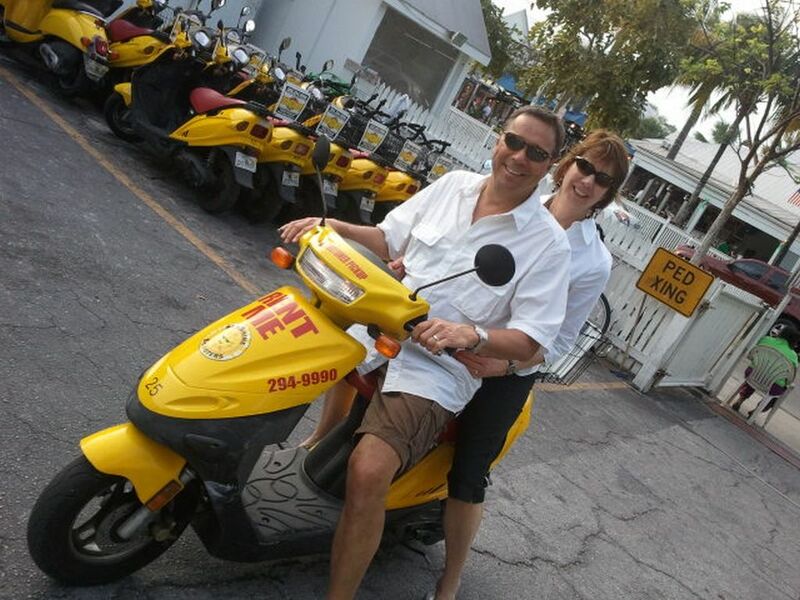 It may have been 30 years since you've been to Key West.....a lot has changed......but you still look right at home on this Scooter! What a great family and those little ones are adorable. O.K.....This is just too cute! These three are going to have a so much FUN ....watch out Key West! What a great group! They're ready for a day exploring the Island! Love the smiles! This family is ready for a Key West adventure! 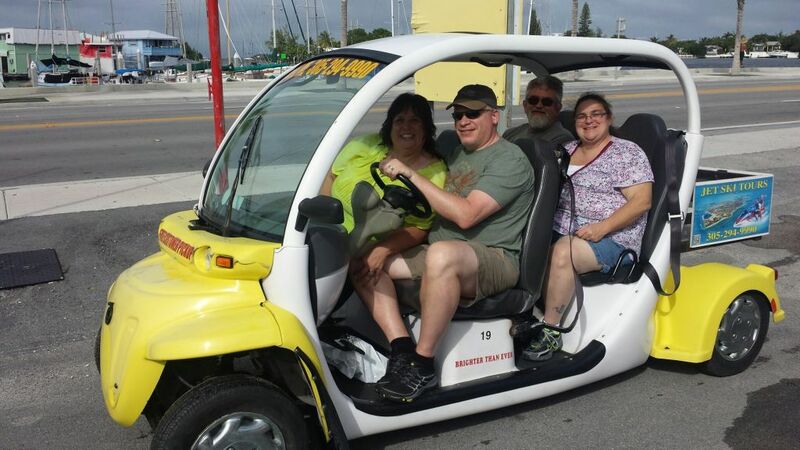 Now this is the way to see Key West! Lookin good you two !!! Ready for a day in Key West with the Family! Enough with the photos....let's get this party started! What a great group of Ladies.....I see an empty seat .....I want to go with them!!! Watch out Key West! This Group is going to have a blast. Nothing but smiles here! Can't wait to see you on your next vist!! 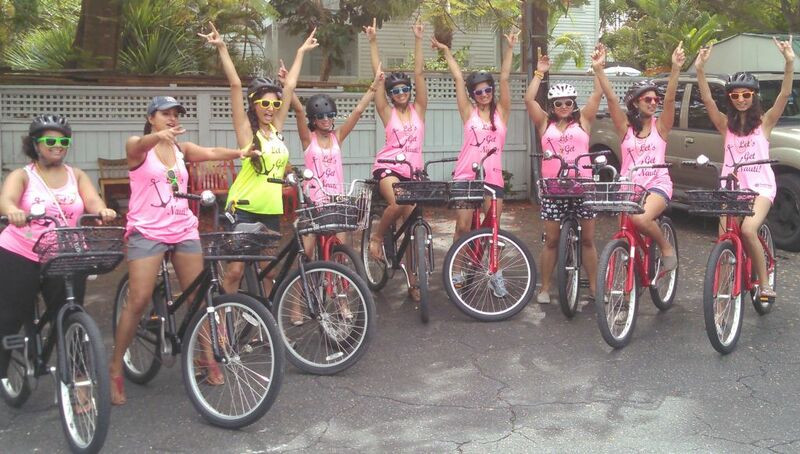 What an adorable group ...... they'e ready to party Key West style!!!! O.K. these two are so much fun ... now that they're here....Let the Party begin!! A perfect day for Dad to enjoy a bike ride with his Daughter ! She's such a Sweetheart! 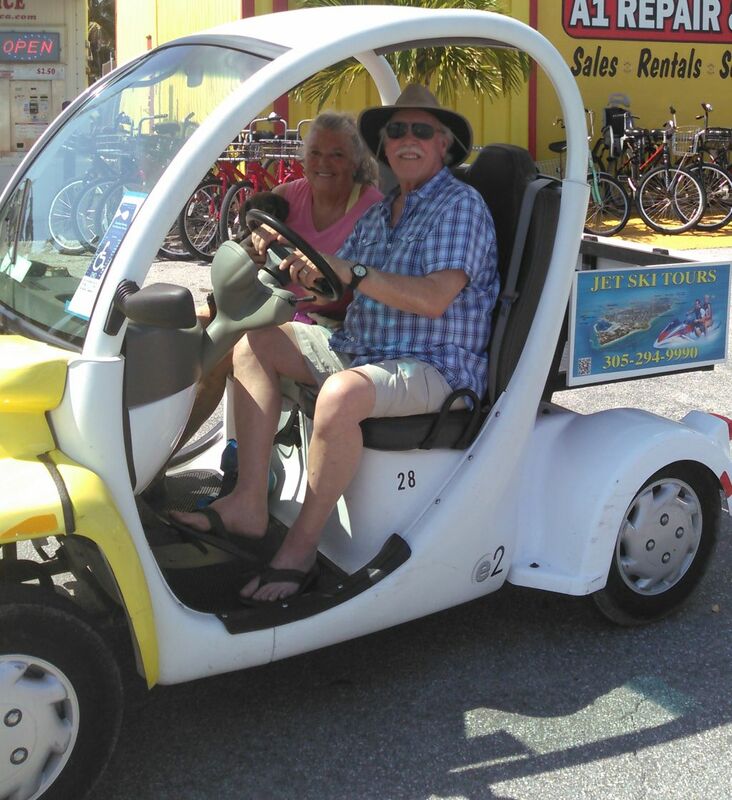 This couple looked so cool in the little Kandi 2-Seater Car.....Their hats were fantastic.! This was one FUN group! Mashayla had a blast with them. Watch out Key West! This awesome family is going to have a blast! They sure know how to vacatiion!!! Chaz wishes he could have met you girls...maybe next trip! These new 2-Seaters are so fun....not as fun as these girls though! What a great group this is ...... can we take one more photo? ha!ha! Watch out Key West....these 2 couples are ready for some fun! These 2 groups know how to start the New Year off right ...... Key West with the Family .... it just doesn't get any better than that! What an adorable couple. They are going to have a blast! Gorgeous Smiles! These girls are going to turn some heads! 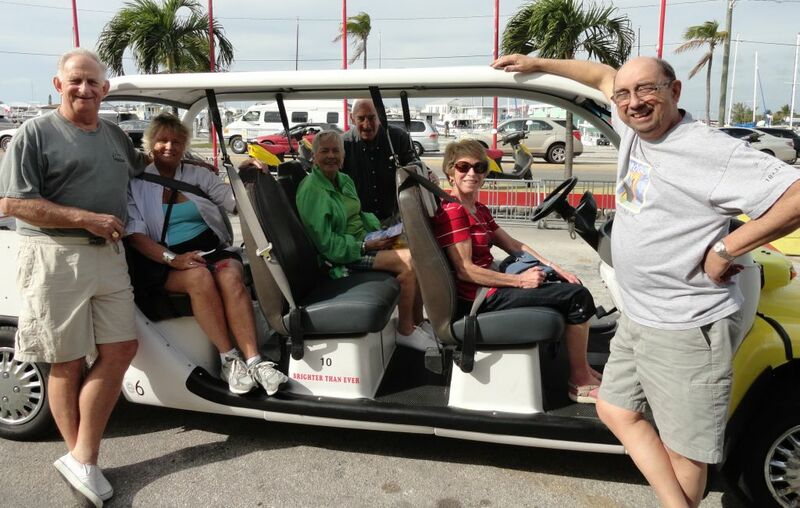 They're off and ready to explore Key West! Have fun! Now, this family knows how to vacation! See you next time! What a great Family! This is the way to spend Thanksgiving! Can't wait to see you again! 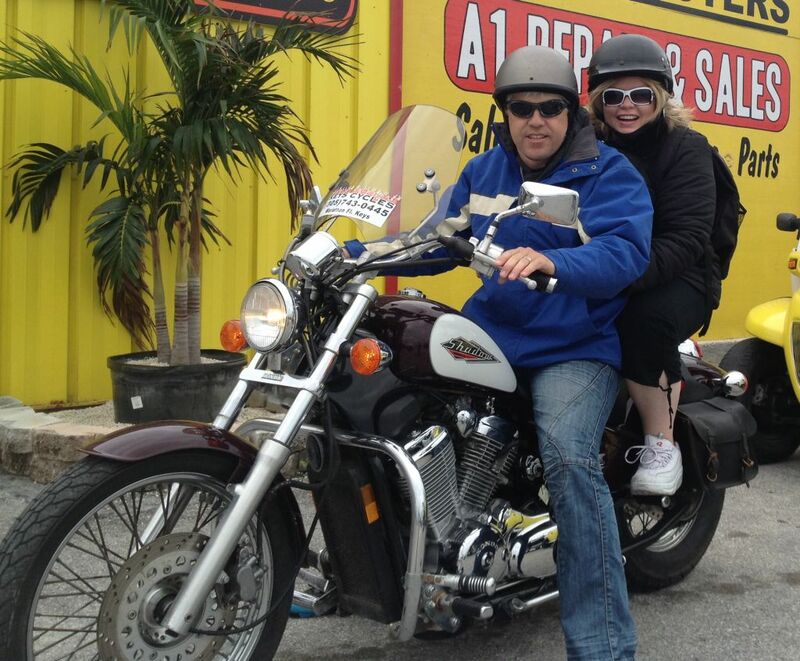 This awesome Couple is ready for a ride up the Keys on a chilly morning .. you're going to love 7-Mile Bridge! 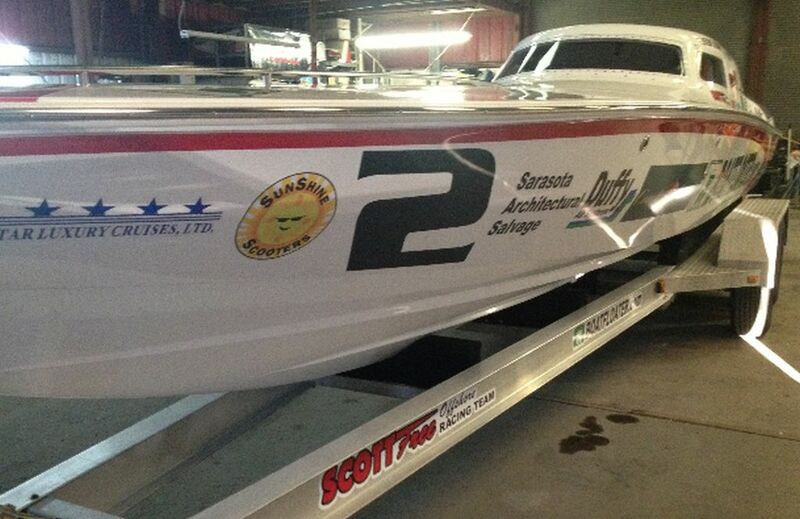 We are a proud Sponsor of the Scott Free Racing Team. This team's going to take it all! Congratulations on 3rd place! See you again next year! A Special Thanks to WEOW 92.7 for using our Electirc Car for their Mobel Remote during the "Don't Drink & Drive" Promotion! Congratulations to the winner of the Pepsi, WEOW 92.7 and SunShine Scooters Give Away!!! 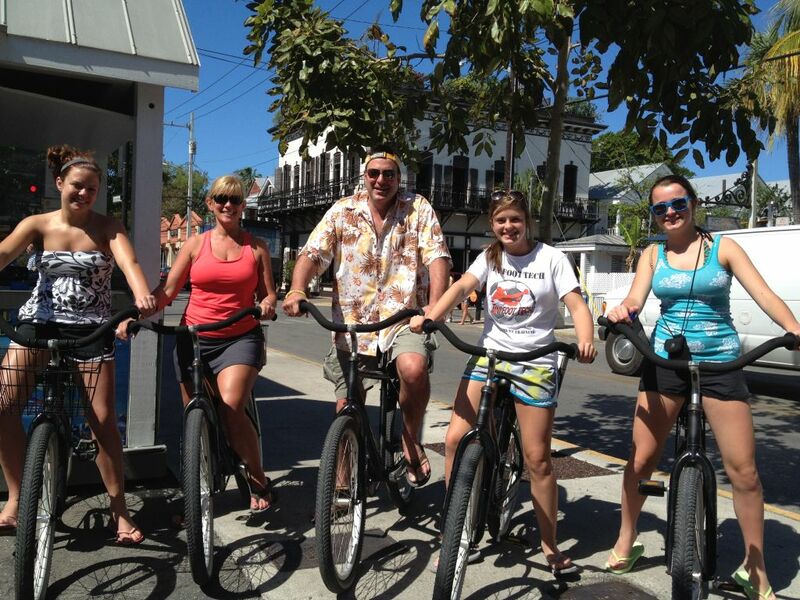 This great family knows how to see Key West! Can't wait to see you again! We're glad you had a blast. Thank you so much for your emails! See you on your next trip! 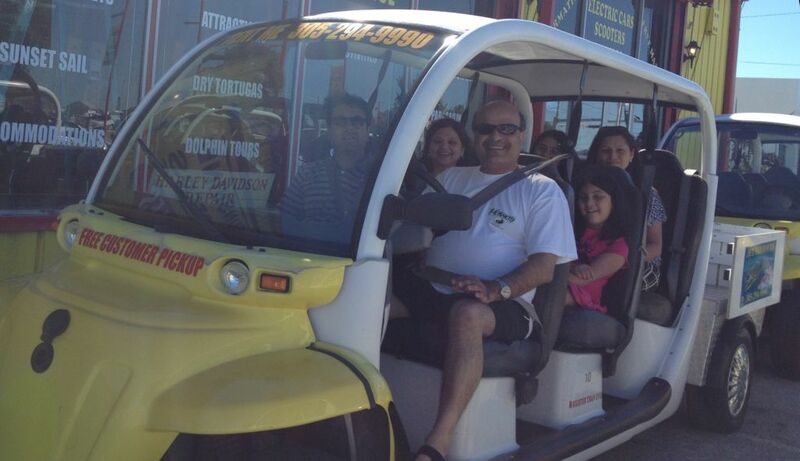 Awesome Family......Come back and see us on your next trip!! Kara, Brittany, and Jorge ... Having a blast in Key West! 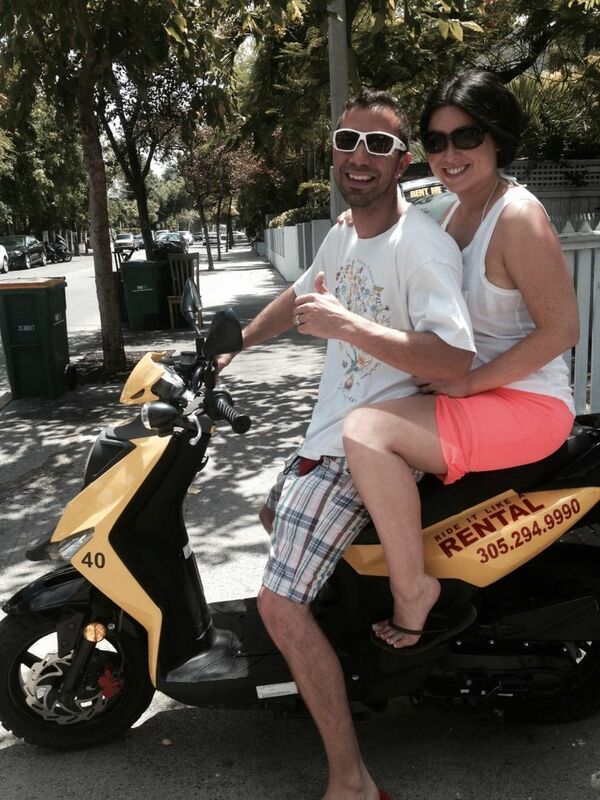 Our First Motorcycle Rental! Keye's Cycles South is the Best! Our Friends from the Treasure Coast...It was so great to meet you! These smiles tell it all! What a great couple! Come see us again! What a fantastic group! You brightened our day when you walked in. I know you're going to have a fabulous evening in Key West! We can't wait to see you again on your next trip! It was so nice meeting your family! We can't wait until you come back. What a great family! You're going to have a blast in Key West! Chaz wants you to bring your little ones next time! Family Fun Time! They know how to enjoy Key West! Happy 40th Robin and Mark! What a fantastic Couple. Love those Smiles! Looking forward to seeing you on your 41st! The Killer Bees are here! Key West...get Ready! What a GREAT Group! Lance & Felicia treated us to a private concert in our Lobby. What an awesome group! You brightened our day when you walked in! Awesome singers! Can't wait until next Songwriters Festival! I know you're going to have a beautiful wedding here in Key West! 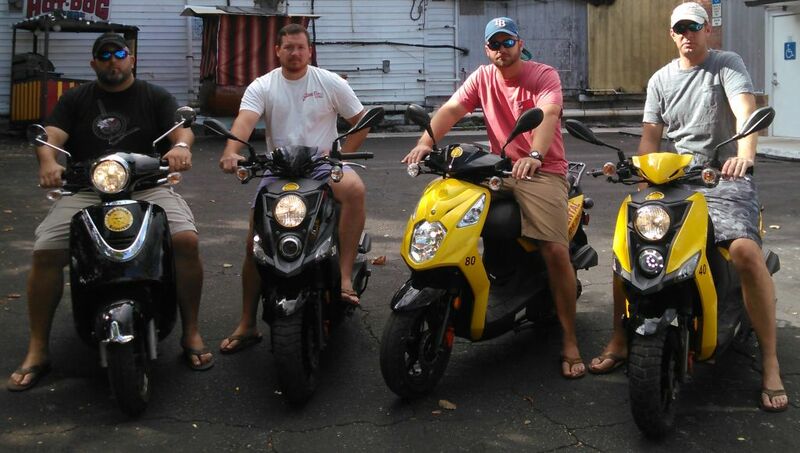 Watch out Ladies in Key West...these guys are stunning They couldn't be more fun....or adorable! with personalities to match! They are in for a ton of fun! Michican...we Love you! This was a fun group from Jersey! Really enjoyed talking with you! This little guy had a full day! He's under that helmet somewhere! What a great family! Loved meeting these two .. and their friends! We definitely enjoyed this group. We look froward to seeing you year after year! They know how to get things done! Our Girls from Michigan ... Tell Mike we said "HI"! What a great group! 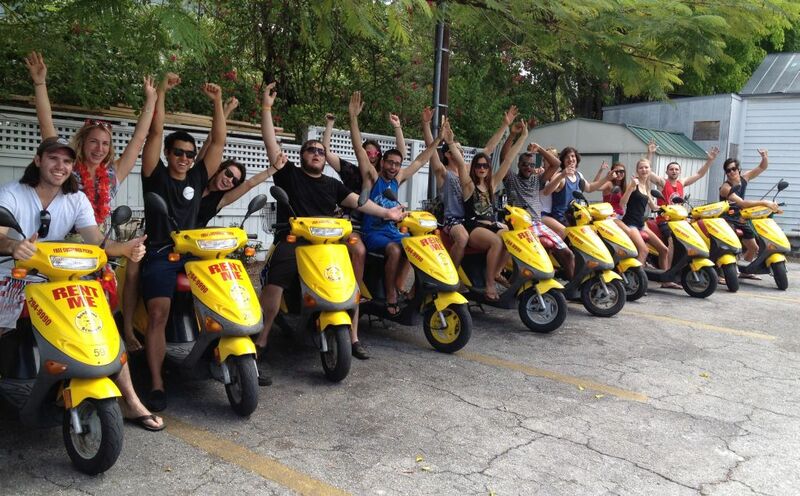 They are having Fun..Fun..Fun in Key West! They brighten our day when they walk in! Caroline & Keith, are ready for a Great afternoon! 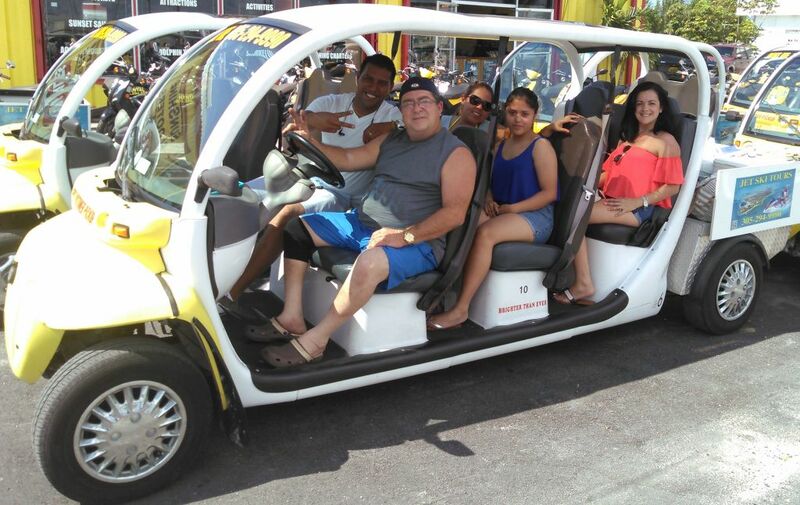 A 6-Seater Car & a 2-Seater Car were perfect for this Group. They were all adorable & are going to have a blast enjoying Key West! These two did it right...camping under the Key West Stars! It was so great meeting these two! They brought joy to our day! These three are real beauties with personalities that match! This is an adorable couple! 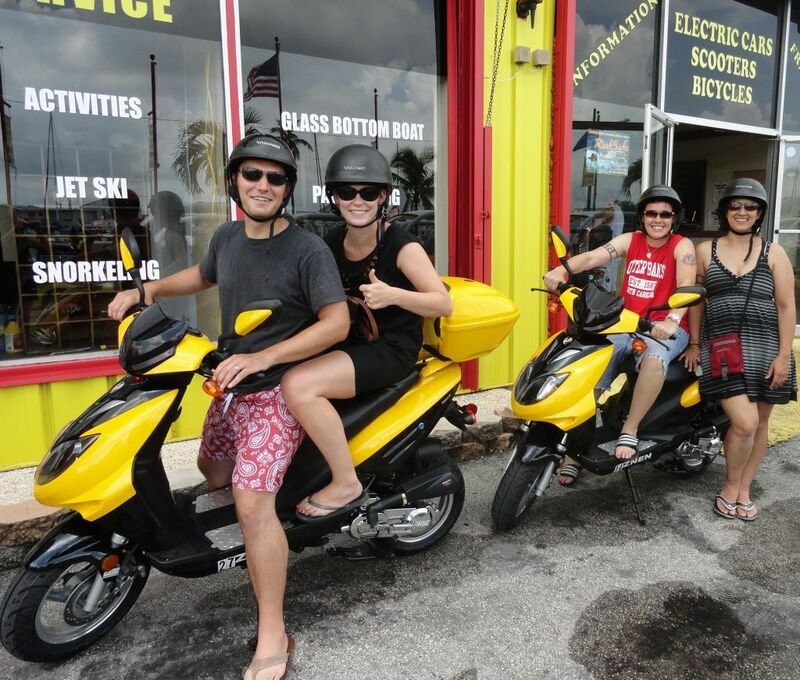 What a great day to Scoot in Key West! They say they're not models, but they should be. 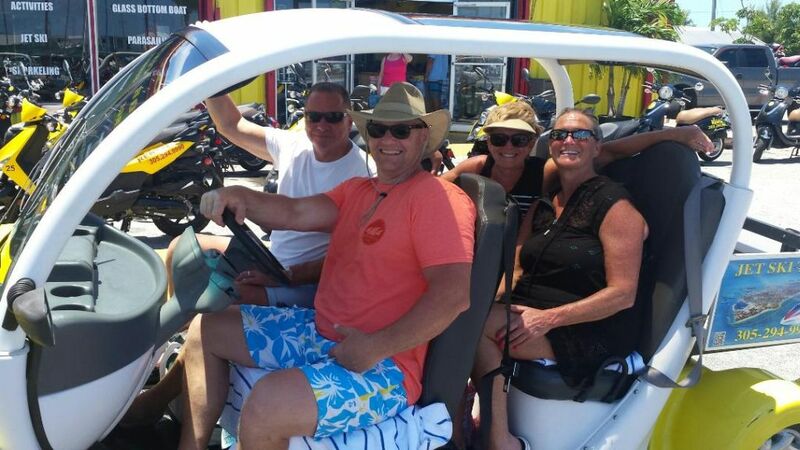 Looks like this group had a blast! Can't wait to see you on your next trip! Just flew in & already set for their week in Key West! 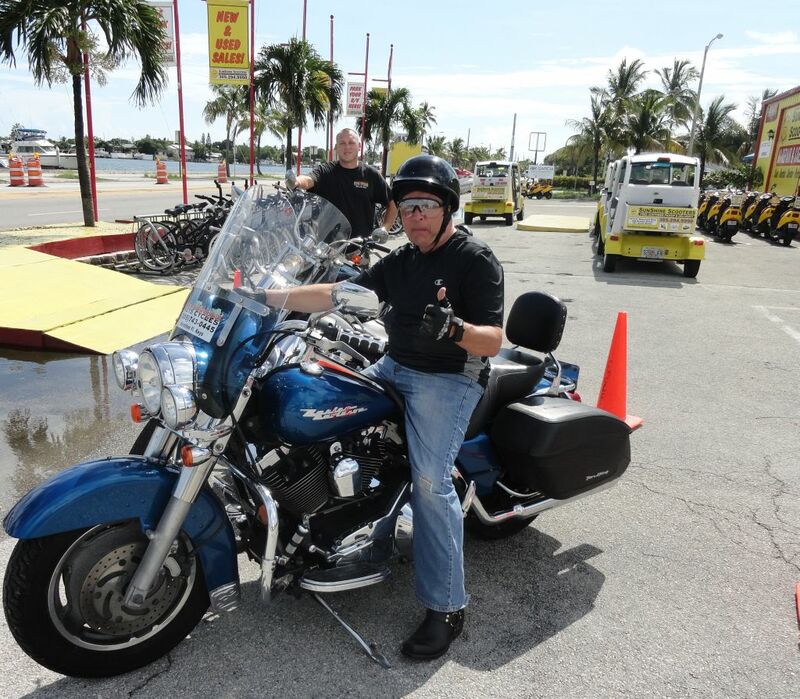 The Key West Wolf Pack is here! What a Blast we had with you! We got to enjoy two days with you and we're still laughing! Hey I think the guy on the right belongs to the Wolf Pack! What a Charmer...and so funny...it was great meeting you! We Love our Military and everything you do for us! You guys are Fantastic! Thank you for your Service! Great Family! We enjoyed you so much! Chaz misses you! They flew to Key West for the day! Let the Birthday Celebration Begin! Happy Birthday! OH YEA!!!! Now this is how you do Spring Break! This was an Awesome group! 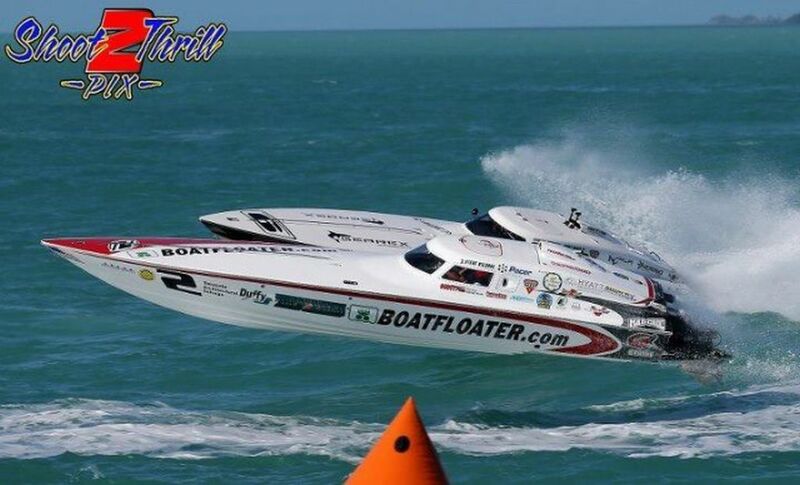 Key West ....... get ready! Happy St. Patrick's Day! Now this family knows how to Celebrate! Love it! You two were so much fun! What a charming photo! I can't believe I missed that Great Smile of yours. It was great meeting you! Love the smiles! This was such a fun group! Come back soon! 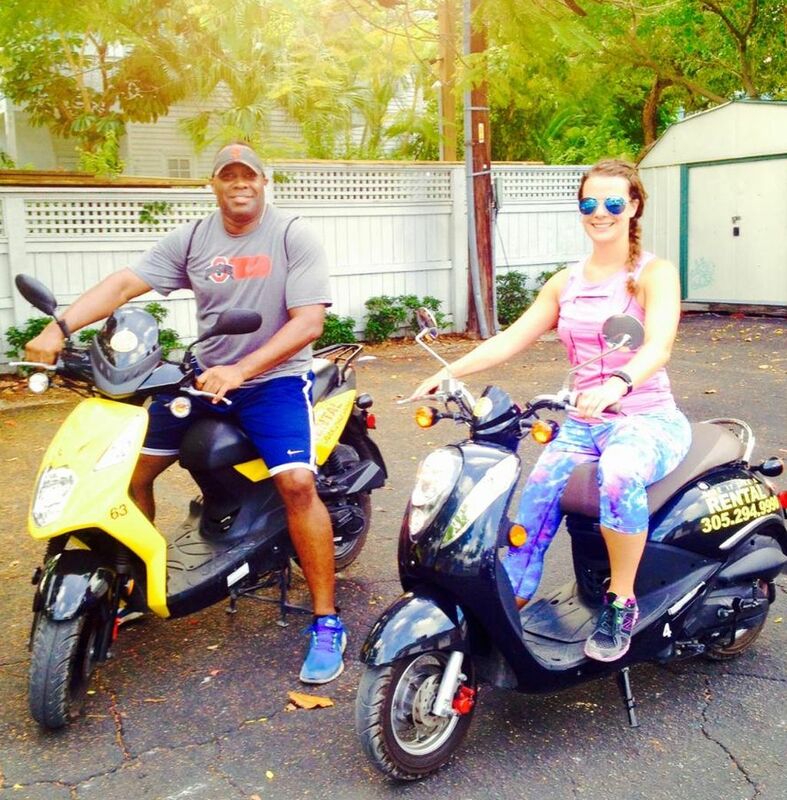 They are definitely ready for a Tandem ride on Duval! Such a Great Family! This is what life is all about! We've learned that these two are actually Bingo Sharks! Second Group...Spring Break has begun! This group is in for some great weather ... and a lot of fun! Our First Group of Spring Breakers! They are ready for some Sun & Fun! Love the Cat-Eye T-Shirt! Great Group! They are starting their weekend off right! I think the girls really wanted to ride the Jet-Pack! So happy you stopped by to check out our Rates! I'm so glad you found us on the Web & made a Reservation! We're even happier that you left smiling! We'll be ordering T-Shirts from PB Unlimited! We had a wonderful week with Diane & Ted. What a charming couple from New York! Next time we're in Toronto we'll stay at the Boatel Sorry you missed out on Pepe's Cafe for breakfast. Chaz is already missing all of you .. he wants you to come back Great Guys! 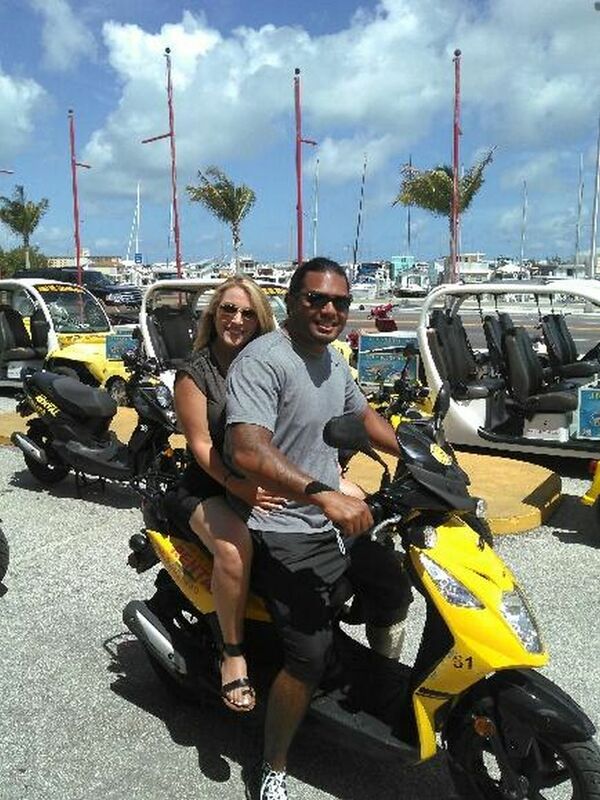 They're going to have a BLAST in Key West! and see him soon! Hope you Enjoyed Dinner at Kaya Island Eats! 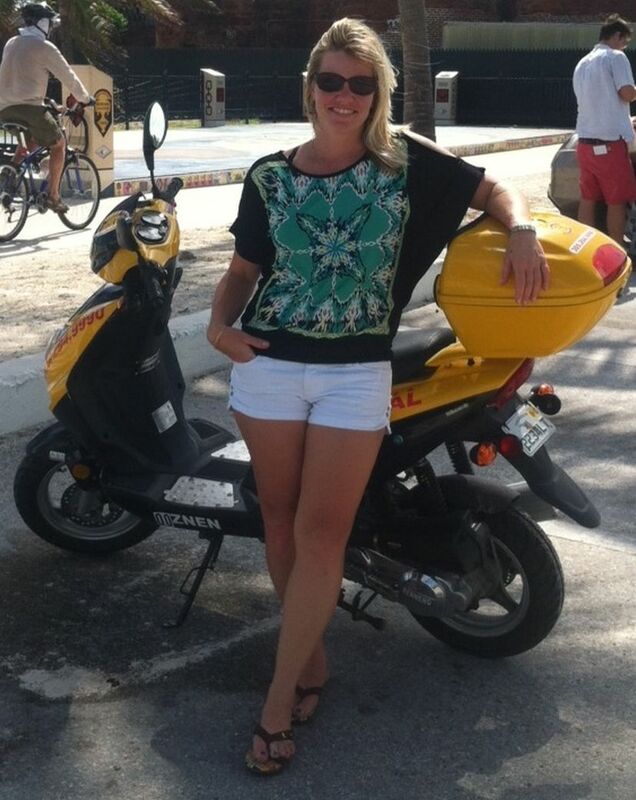 Ready for a bike ride around Key West. Such an Adorable Couple! Ready for their Parasailing Trip! It was a delight meeting you! All set for an afternoon ride! We shared some great laughs! Lovely Couple from Michigan! It was such a pleasure meeting you! Key West is their second home ... These Four just wanted to have Fun .. and Fun they had! we look forward to seeing you year after year! Love the Coconut Hat! We never get tired of seeing beautiful smiles! Ready for their Key West Adventure! Come see us again! didn't let a little rain spoil their Fun!! with SunShine Scooters! Great Folks! the rain off! Love the Style! Sister Reunion...with Mom in the Middle! It was great meeting you all! What a great couple. Can't wait to see you again!